OnePlus today shared more details on its upcoming flagship smartphone, OnePlus has confirmed a few more spec details of its upcoming flagship. OnePlus CEO Pete Lau announced that the handset would use Qualcomm’s Snapdragon 845 chipset. the high-end processor that's also found inside Samsung’s Galaxy S9 series, It’s a decision that has been widely rumored for the past few months. 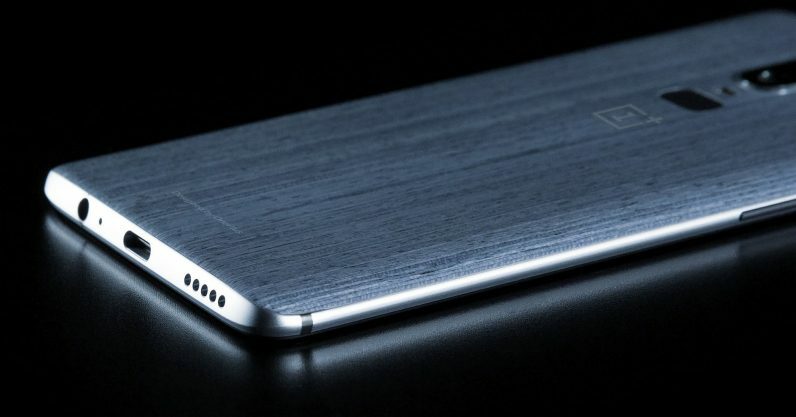 OnePlus also says that its next-generation phone will come with 8 GB of RAM and 256 GB of storage space. but we’re also expecting a notch in the display and some signature OnePlus features like Dash Charge. Pricing is one of the only points that we’re not totally clear on from the leaks. It’s currently unknown when OnePlus will unveil the OnePlus 6, however, the company revealed the OnePlus 5 last year, June 20th.